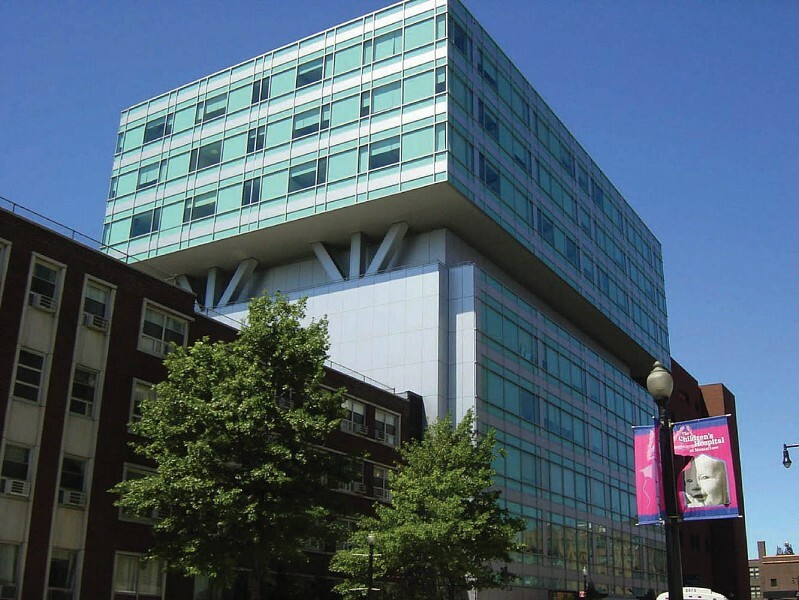 At Montefiore Medical Center, our firm was responsible for the renovation and alteration of several hospital and medical office locations within the MMC campus. Work includes replacement of loading dock slab, new rooftop AC unit at Rosenthal South Building, new 2nd floor roof dunnage, renovation for new Ophthalmology Suite and new conference center. A connecting bridge between the Central and Foreman buildings at the 4th floor level is also being designed.